Bulgaria and Sweden will stage the UEFA European Women's Under-17 Championship final tournaments of 2019 and 2020 respectively. Four years on from hosting the U17 EURO on the country's Black Sea coast, Bulgaria will be the venue for the equivalent women's tournament. Bulgaria have never advanced beyond the qualifying round of a Women's U17 EURO, unlike Sweden, who were beaten in the 2013 final by Poland. The current crop of Blågult players will begin their elite round campaign in late March. 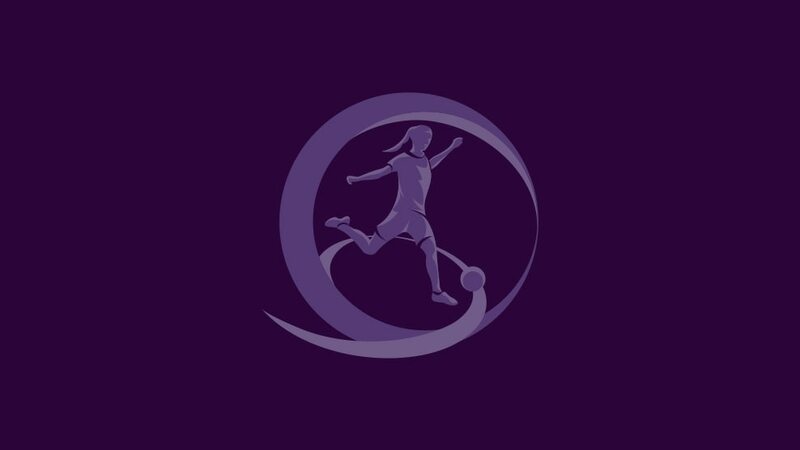 Sweden have twice organised a major UEFA tournament in recent years, namely the 2013 UEFA European Women's Championship and the 2009 European U21 Championship. The Women's U17 finals were originally played as a four-team tournament at the Stade Colovray opposite UEFA's Swiss headquarters in Nyon, from the competition's inception in 2007/08 to the 2012/13 edition. Eight sides were involved in the expanded 2013/14 finals in England, who were followed as hosts by Iceland, Belarus and, next May, the Czech Republic. Lithuania will hold the 2018 event.